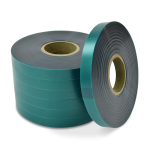 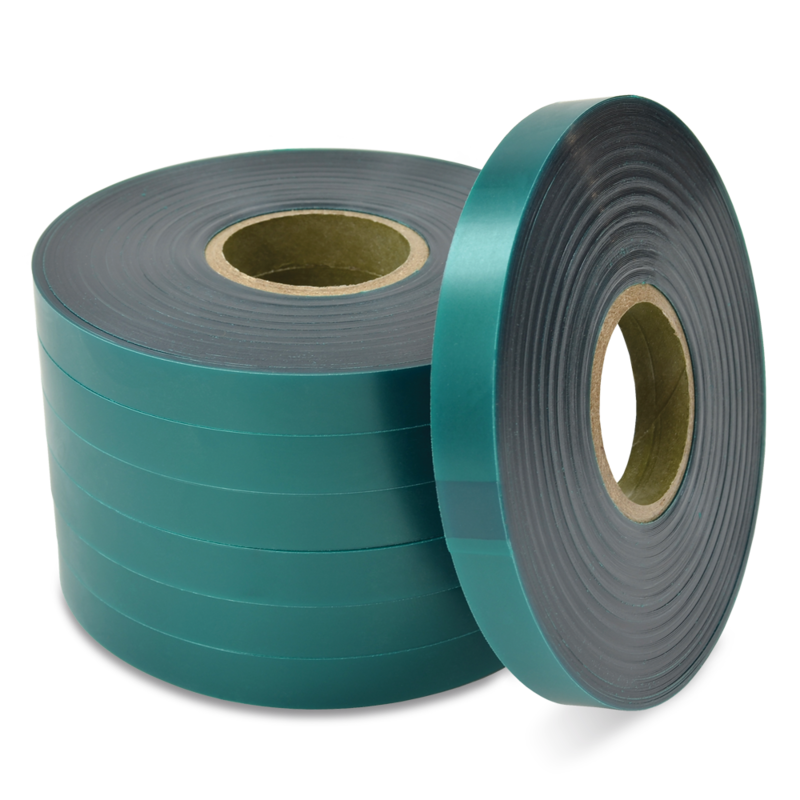 Recently added, CWC green stretch tie tape is made from a translucent non-adhesive vinyl tape designed to stretch as a plant grows. 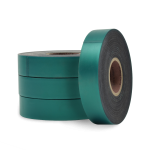 When used properly, tie tape will not girdle or cut a tree or vine. 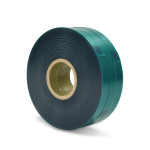 Its strong, pliable, color fast, and once applied, does not need to be retied.